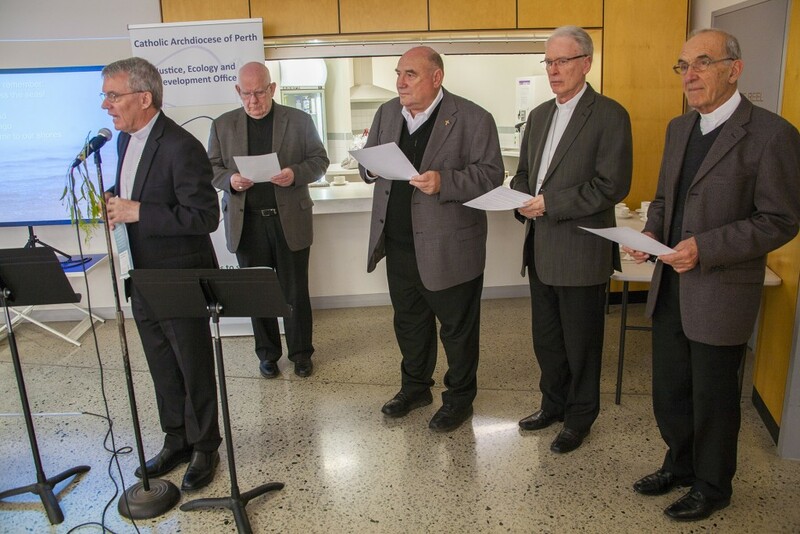 The Archdiocese of Perth’s Justice Ecology and Development Office (JEDO) this week held the Perth launch of the 2015 Australian Catholic Bishops’ Social Justice Statement. JEDO Director Carol Mitchell conducted the launch with the intention of helping local agencies, organisations and lay people understand what role they can play in supporting the plight of refugees and migrants globally, through the words of the ACBC Social Justice Statement. 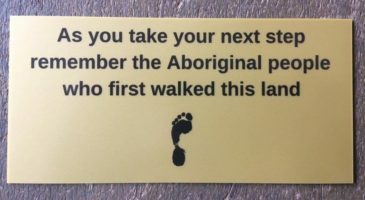 The event was opened by local Aboriginal elder Marie Taylor, who spoke about the importance of welcoming refugees and migrants to Australia. “Whenever I’m asked about what do I think of immigrants coming to this country from across the seas, I always tell people, Australia’s a big country, let them come,” Ms Taylor said. She then conducted a blessing in the Aboriginal language and talked about the relevance of the Indigenous heritage of the location. She also shared a dreaming story, with the theme aimed to highlight the act, ‘doing unto others, what we would want done to us’. Father Greg Donovan, former parish priest of Kalamunda, then spoke about his experience of providing assistance to refugees, and the impact it had on his life.